golfscape has put together a list of 5 world-class courses that you need to add to your bucket list. It was a difficult selection process and the choices are based on course difficulty and location… you can’t beat a challenge amongst a tropical beach. Check out the courses that made it onto the golfers ultimate destination bucket list. 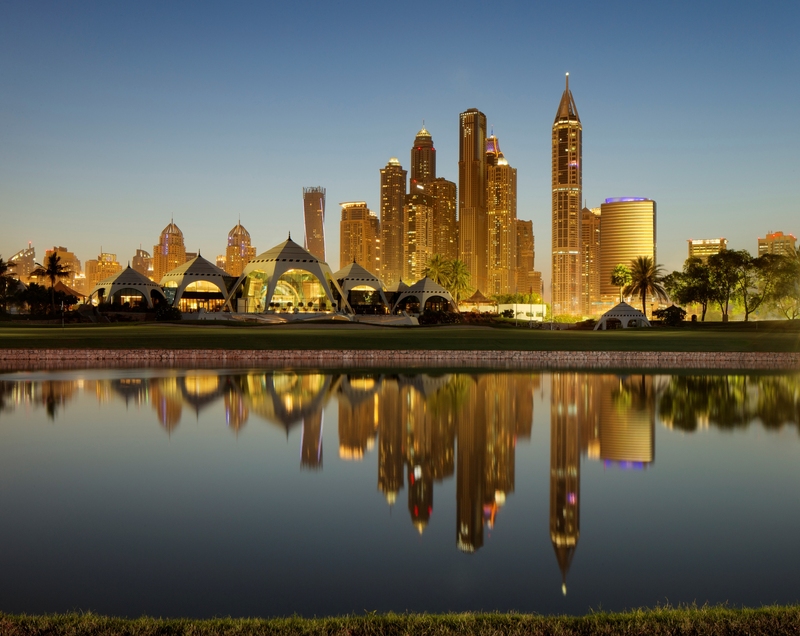 What a magical experience it is to play a round of golf with surrounding views of Dubai’s city skyline! Emirates Golf Club is a world of luxury and high-class facilities, located 10 minutes away from Dubai Marina, the course is located in the perfect location and the views are epic. Majlis is played by the world’s top players, including Tiger Woods and Ernie Els during the European PGA Tour. The most challenging hole on the course is the par 4, dogleg 8th. If you haven’t already played at Emirates Golf Club, add it onto your golfing bucket list or just go ahead and book your tee time now! Experience a course with large bunkers, set against the Singapore straits overlooking metropolitan Singapore. 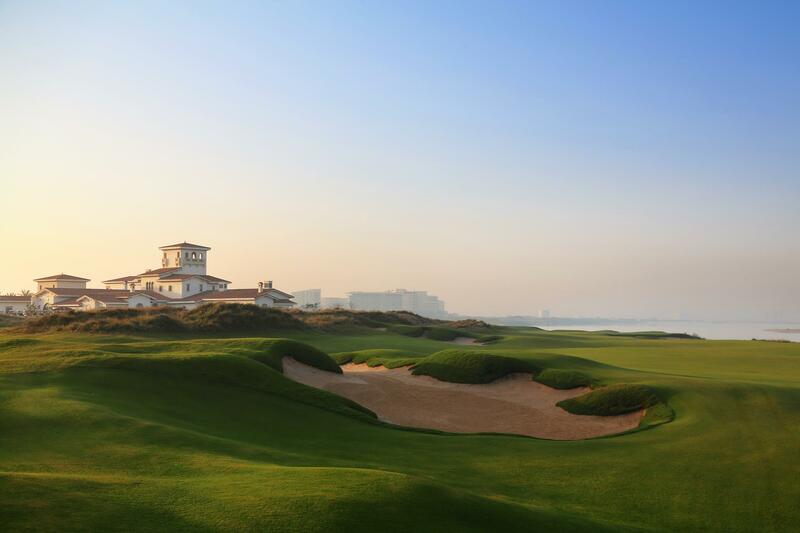 The New Tanjong Course was originally designed by Frank Pennink in 1972 and was redesigned in 2015 by General Manager Andrew Johnston who added Sandbelt-inspiried bunkering and sloping greens. The Malay word, Sentosa translates as “peace and tranquility” which makes it the perfect location for The New Tanjong. 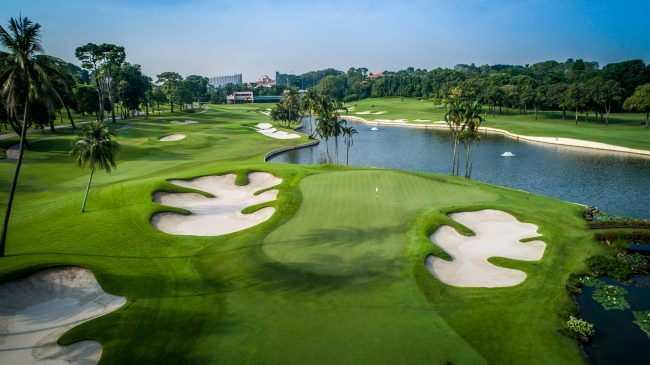 If you need to escape the bustling port, you can find a blissful round of golf at the Sentosa Golf Club, which is why it makes on our list of world-class golfing bucket list experiences! If you want to find out the rates for this course head over to golfscape. George Golf Club is over 100 years old, however, this traditional course is always remained a favorite amongst golfers. The highly maintained greens and surrounding views of the Outeniqua mountains results in a world-class golfing experience for all players. 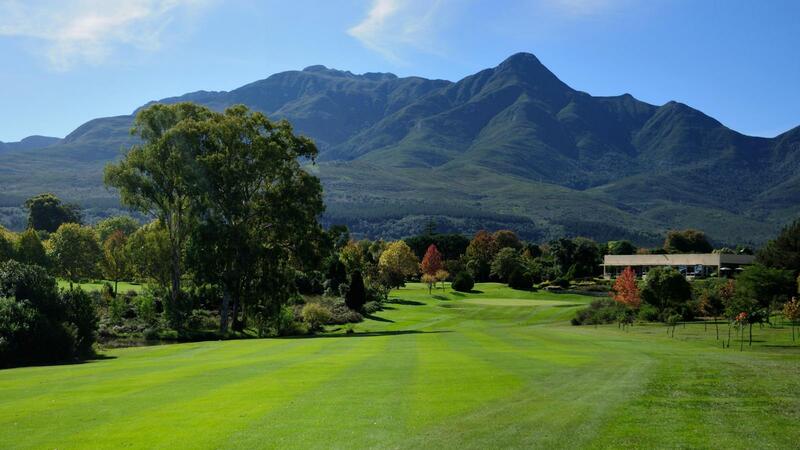 The course offers affordable rates with high-class service, hence why golfers always return back to George. The holes are set out in a way to test players with either a hook or a slice, the amazing thing about the course is that it’s a challenge for all experience types with it’s hidden gems that prove difficult for most. The island of Bali in Indonesia is home to temples, volcanic mountains, beaches, coral reefs, and golf clubs. Bali National Golf Club is without doubt a luxurious golfing experience set in a gorgeous destination. The location is described as an Indonesian paradise that feels like a dream. Bali National is an 18-hole course featuring creeks, canyons, and tropical birds. The course was award “Best Renovated Golf Course” in Asia 2014, “3rd Best Renovated Golf Course” Worldwide 2015, and “Best Golf Resort in Indonesia 2017” by Golf Digest USA. If you love to play golf, golfscape highly recommends adding Bali National Golf Club to your bucket list! A course built to enrich the shoreline of Yas Island was only ever going to be stunning and Yas Links has proven it’s right to be on the list of our golfing bucket list. The course and its environs are of high ecological significance with numerous new species, on land and sea, flourishing in these new settings. The fairways running along the sea offer a spectacular view and the modern clubhouse is filled with friendly, approachable staff. As the first true Links course in the region, the course offers an unforgettable experience. Golf offers a unique experience to any vacation, a sport that allows you to take time out of your day to appreciate your surroundings, practice your swing, and allow time for yourself. 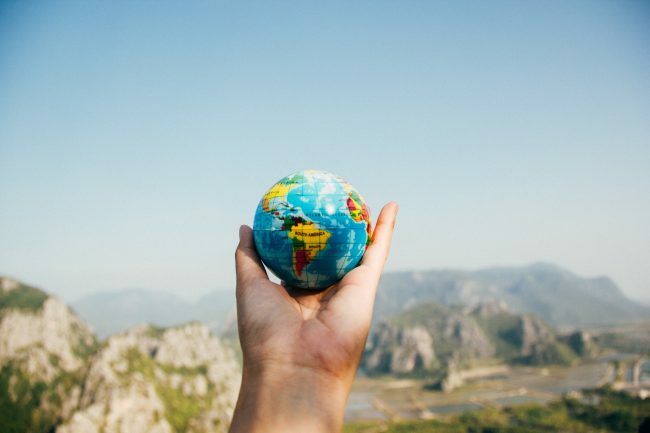 Now that our bucket list of golfing destinations has inspired new travel experiences, we also hope it motivates you to start checking off some of the locations. For rates, reviews and online bookings, visit golfscape to discover new courses all over the world.